A team-building event to reward staff and expand their tequila knowledge while learning the basics of tequila tasting and appreciation. 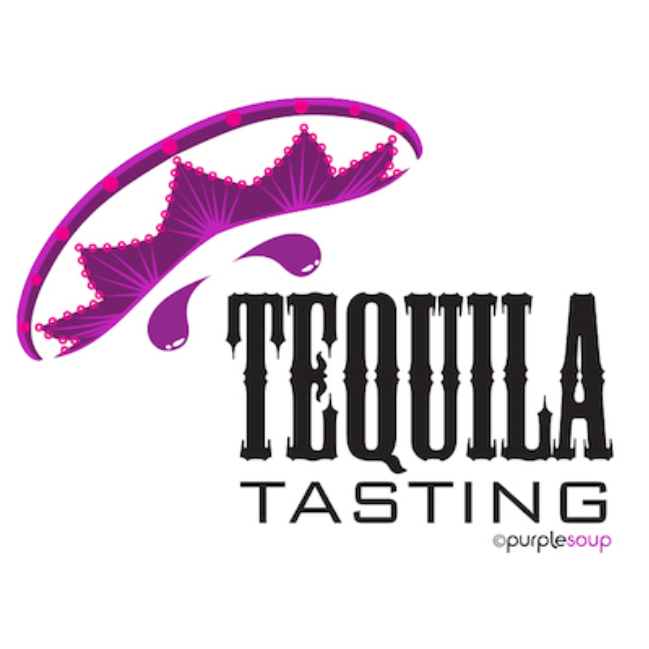 Covering topics such as how to best appraise tequila, understanding the flavour wheel and identifying the characteristics of tequila varieties from around the world, Purple Soup Team Building’s Tequila Tasting Workshop will allow your team members to sniff, swirl and slurp their way through a personalised experience that is suitable for novices and connoisseurs alike. Throughout the session, your team members will also be given a greater understanding of the process of tequila production and a clearer idea of the nuances of style and quality. 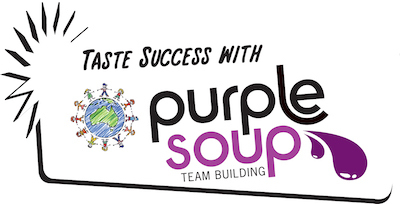 Why choose Purple Soup’s Tequila Tasting?